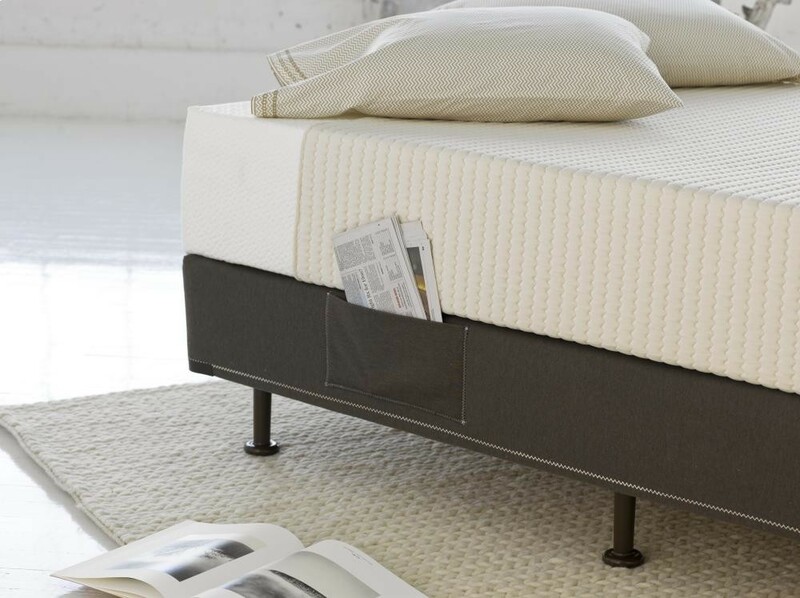 Now you can save on this luxurious 17 inch giant queen mattress. Enjoy the comfort of pure foam body support. This is one of the thickest foam mattresses available anywhere today. So thick that it cannot be purchased online. We made a special purchase in deluxe cool knit fabrics.